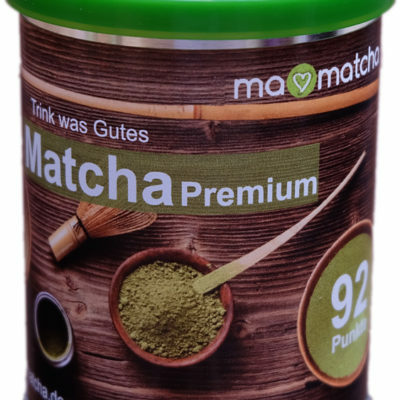 * Den Tee mit einem Matcha-Besen schaumig schlagen. Dies dauert ca. 15 Sekunden. * let the water cool down to 80°C (e.g. open kettle and wait for 10 min or pour the water at least 4-5 times into another cold pot — water looses 4-5° C with each decanting). 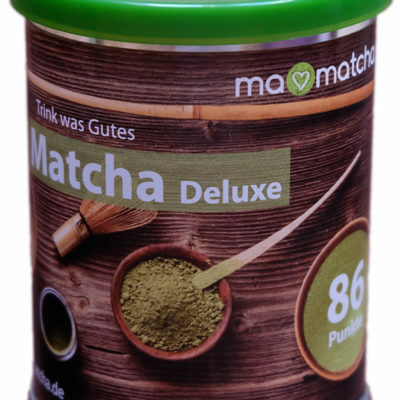 * whisk the tea with a Matcha whisk until a fine froth appears. 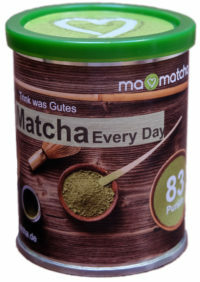 It will take you around 15 seconds to prepare your cup of Matcha tea.